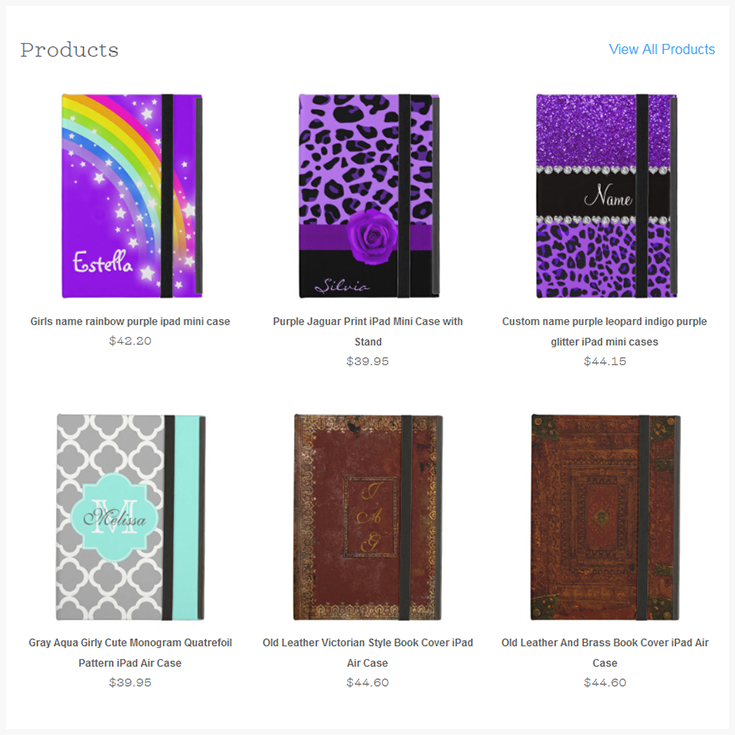 Powis is a recognized company dealing into manufacturing and selling of smartphone cases, iPad cases and photo journals, offering a customized artwork by experienced artisans. With more than 3 decades of experience, today, the company also has it’s creative line ups listed in one of the famous and booming online marketplaces, Zazzle. One of the biggest challenges for Powis was handling order processing and bulk shipments. They were looking for a system that could integrate with Zazzle seamlessly, so they can bring all Zazzle orders into one system and ship them smartly. Considering there were hardly any back-end systems that offered Zazzle integration, finding a right tool for their business was getting difficult day by day. The earlier order processing workflow that Powis followed was all manual, resulting in lot of wastage of time and energy. Orderhive used Zazzle’s API to fetch sales orders. This process now allows Powis to view all orders on a single screen and bulk process them easily. Our developers customized the whole order processing workflow for Powis, so they can save time and focus on their core business tasks. Product images were extremely important for Powis to identify sales orders and enhance packaging. We developed a feature that allows the user to save all the product images in one zip file. I have worked alongside the Orderhive team over the last 3-4 months in helping with our integration of an API. I’m extremely happy with the final product and also very happy with the way their team is always monitoring the system to mitigate any issue before they arise which provides constant up time. – Julio Castillo, IT Manager at Powis Parker, Inc.
Powis opted for Orderhive’s centralized system to manage crucial order functions like creating batch shipments, reviewing shipping log, shipping labels, and much more. By using Orderhive, the team at Powis can now ship their orders to customers faster. Want to check out Powis collection on Zazzle? Click here.